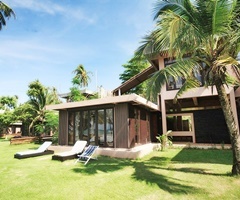 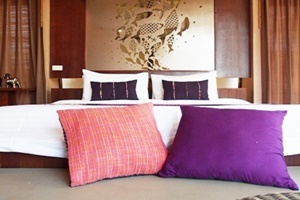 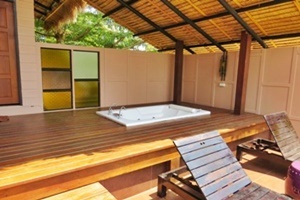 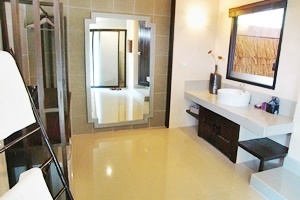 Seavana Beach Resort Koh Mak Address : 1/23 Moo 2 T.Koh Mak A.Koh Kood Trat 23120 Thailand. 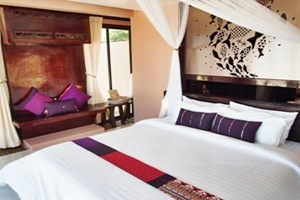 Seavana Beach Resort Koh Mak Surrounded by beautiful ocean setting, Seavana Beach Resort Koh Mak is an ultimate romantic retreat with its own serene private a kilometer beach and facilities. 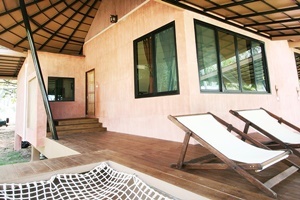 Koh Mak's turquoise seascape and lush tropical island garden offers a relaxing atmosphere that is perfect fot the escape from the busy world.